Rishabh Software has always been committed to the social cause and plays its role at various events and opportunities organized in the state of Gujarat. In 2006 -2007, Rishabh Software rendered its IT services to a hospital run by the Royal Gaekwad family of Vadodara (India). It is one of the oldest hospitals in the state with a capacity of handling more than 2000 patients per month. The hospital was looking for custom healthcare software development to simplify its billing process, which was then person dependent and allowed no control on stocked medicine, overstocking, pilferages, etc. Rishabh Software helped to improve the medical store maintenance and the billing activity (Administrative Work) for the hospital by creating a pharmacy and medical billing software solution. The modules were aimed to improve the efficiency of the store operation by better control and monitoring of the inventory of medicines. 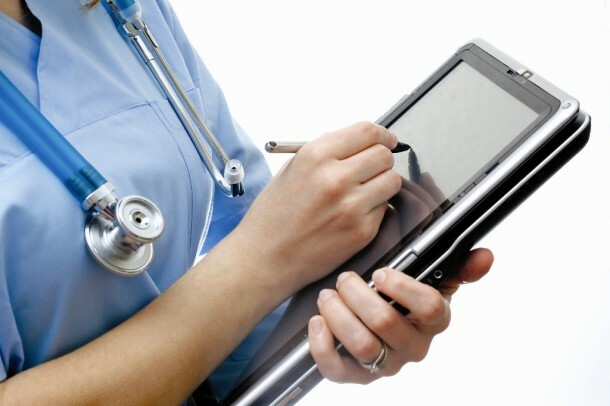 The medical billing software module also facilitated in faster and better service to the patients thus improving the good will of the hospital in terms of service. A record was maintained of all the saleable/non-saleable items in the store, those issued to different sub-stations and those sold to patients; along with their prices, batch numbers, expiry dates, storage instructions, etc.